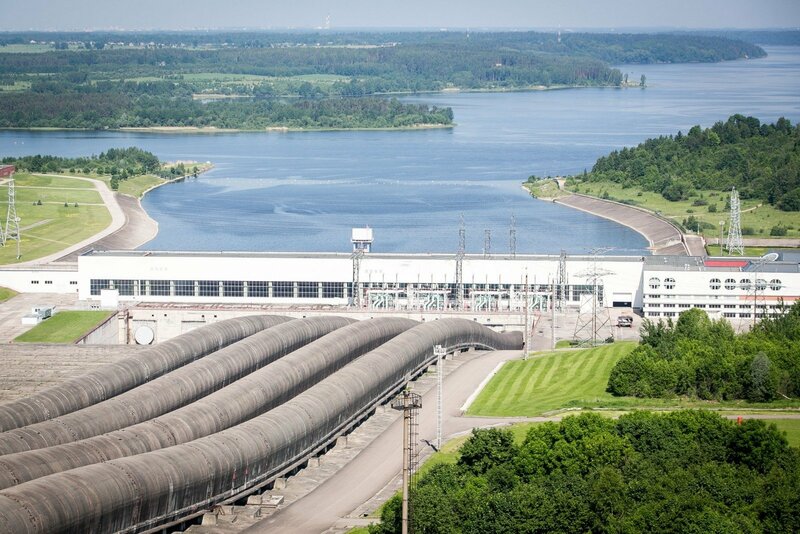 As part of efforts to force Belarus to ensure that its Astravyets nuclear plant is built safely and according to international standards, Lithuania's authorities plan to restrict the transmission capacity for electricity from Belarus and to impose a transmission charge on power imports from it, as well as to ban the Kruonis Pumped Storage Plant from providing services to the neighboring country. Updated from the second paragraph. The proposed measures are part of a draft plan for protecting Lithuania against threats posed by the nuclear power plant, which Belarus is building close to Vilnius. The Energy Ministry worked out the plan and submitted it to the Seimas last week. The proposals also include seeking an agreement with Latvia and Estonia by the second quarter of 2018 on applying transmission charges to electricity from Belarus and Russia if the European Commission approves such a measure. Gabrielė Klusienė, a spokeswoman for Lithuania' power transmission system operator Litgrid, told BNS that Lithuania pays a charge for power transmitted to third countries, but Russia and Belarus do not pay such charges for their electricity exports to Lithuania. Thus, the aim is to impose such a charge on Russian and Belarusian electricity imports. The plan also calls for reaching an agreement with neighboring countries by the first quarter of 2019 on restricting the import of electricity from the Astravyets facility. 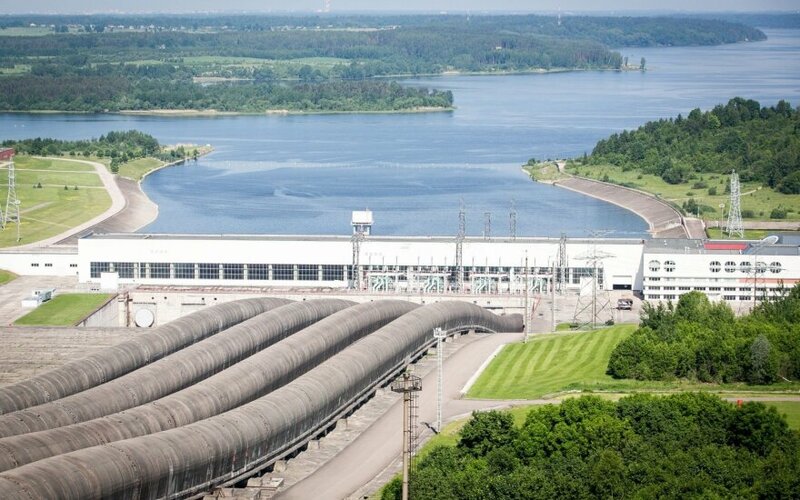 The ministry also proposes to change the rules for the use of electricity to prevent the Kruonis facility from providing balancing services to the Astravyets plant. Belarus back in 2015 asked for future access to Kruonis' services, but Lithuania then said that there was no such possibility. Some of the proposed measures are linked to the planned synchronization of the Baltic power grids with the western European system. Lithuania seeks to synchronize its grid via Poland and expects to reach a deal on that in the first quarter of 2018. The Seimas last June passed a law declaring the Astravyets plant a threat to national security, environment and public health. Lithuania calls on other countries in the region to join its initiative for barring market access to electricity from Belarus' new nuclear power plant.